Kelly Roberts is the creator of the popular blog "She Can & She Did" and the body-positive initiative #SportsBraSquadm which encourages women to ditch their shirts along with their insecurities and join the community of women on a mission to redefine what strength looks like. 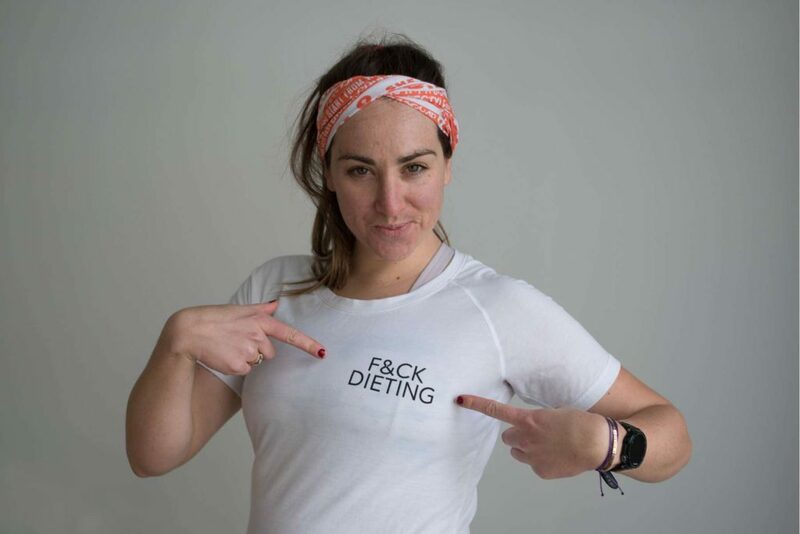 A force in the body-positivity movement, the self-proclaimed former President of the "I f*cking hate running club" has graced the cover of Women's Running Magazine's body issue, was named by Competitor Magazine as one of 12 Influential and inspiring runners under 30. In this episode, Kelly and I talk about everything from the value of setting seemingly impossible goals to the role that luck plays in success. She shares updates on her third attempt to qualify for the Boston Marathon, how she's been handling a recent injury, and why she's having way more fun with her training than in the past. We also dig into a wonderful conversation about friendship - how we think about making friends as an adult, what it feels like when you go through a friend breakup, how to be a good friend to yourself, and more. I love Kelly, and I hope that you enjoy this conversation as much as I did!